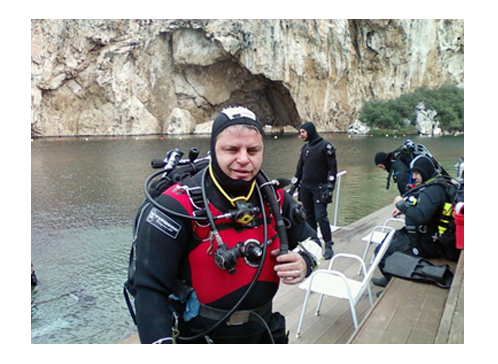 If you are open water diver with less than 15 dive and out of the water for over a year , refresh your skills to feel more confident. 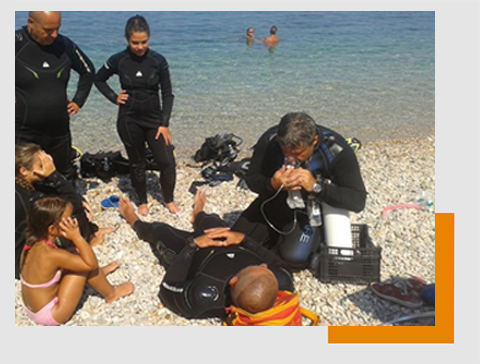 Choose this program not only to learn breathing under water but also to make the first real step into the world of scuba diving. 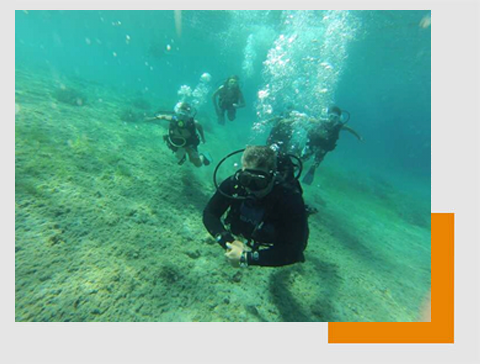 The certification as a scuba diver will allow you to dive anywhere in the world under the supervision of a professional. 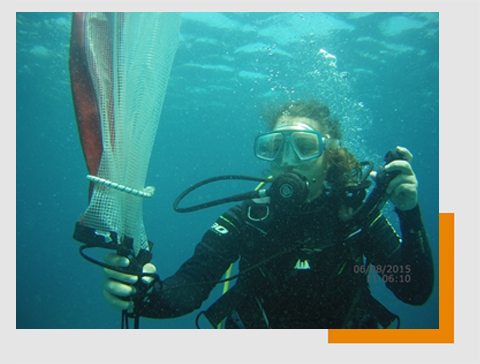 The first autonomous scuba certification that gives you the opportunity to dive to 18 meters. 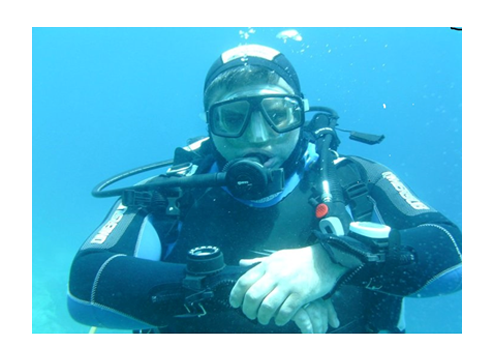 Learn how you can find something you lost in the water and how you can bring to the surface safely not very heavy objects. 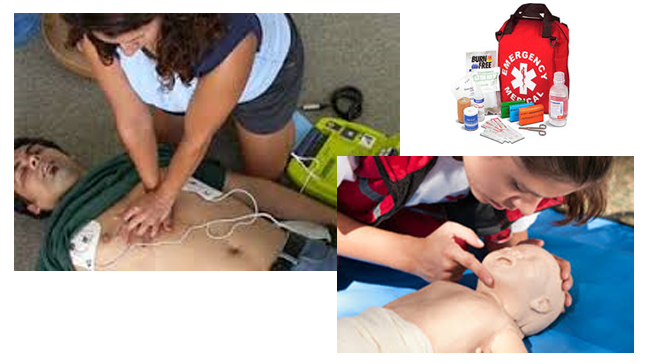 You don’t need to be a diver to know how you can help someone in case of emergency or accident. 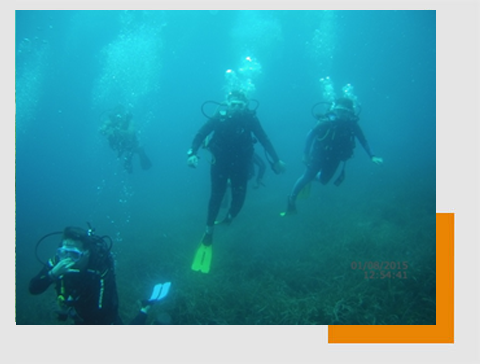 Become a confident diver by learn how you can help yourself and your buddy in case of emergency. 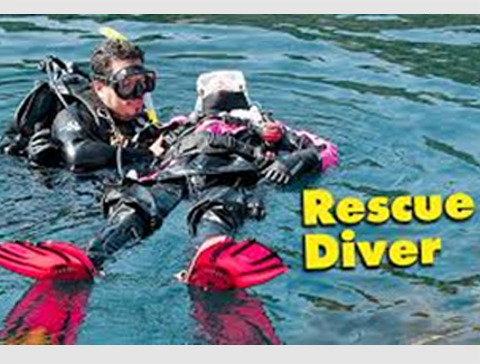 Extend your limits and go with safety where other recreational divers can't. 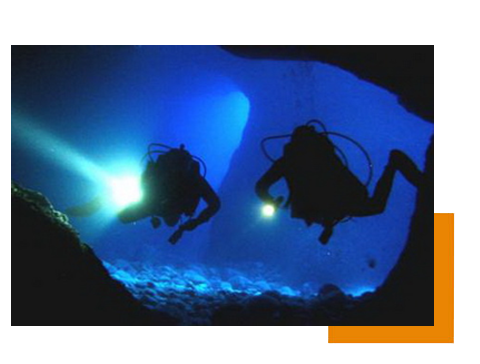 Learn how you can enjoy the fantastic experience of a night dive . 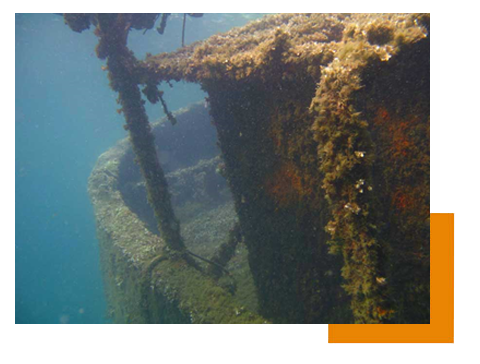 The cource that provides knowledge so that diving in shipwrecks be done in a correct and safe way. 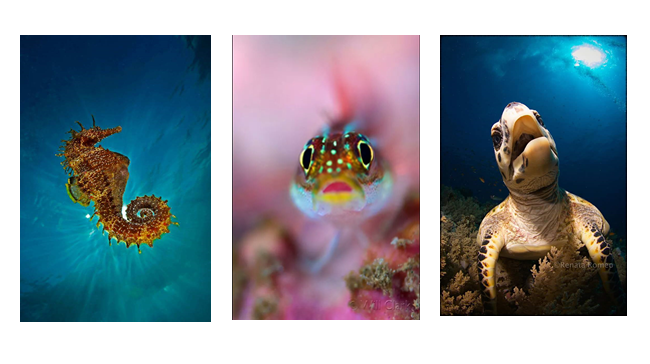 Learn how to take home your memories of your dives , by shoot the best underwater photos. 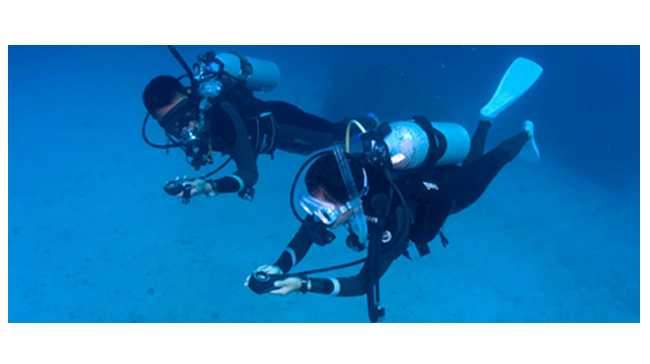 If you think you need some more work with your buoyancy come to help you to make it perfect. 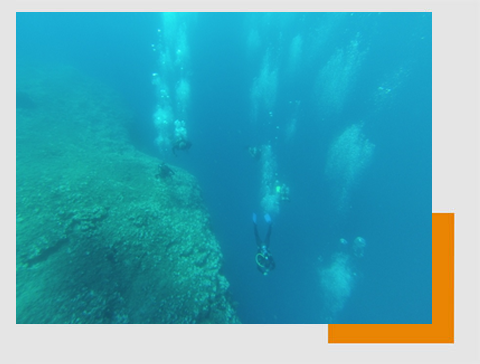 Want to discover new dive sites? 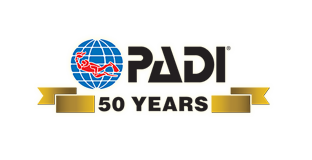 Learn important techniques for perfection in buoyancy? then this is the ideal school. 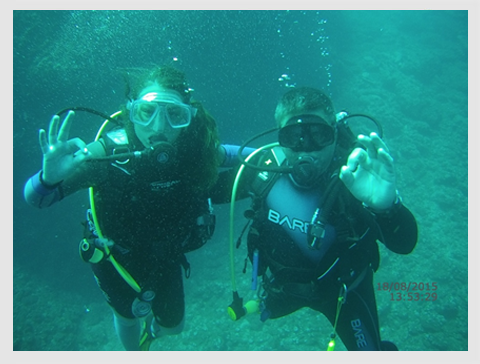 The owners of “TRITON DIVING” , George and Afroditi as well as their team are ready for any questions and advice not only about diving but also about where to go, eat and visit or anything else you might need help .